Tina Fey On Life, Motherhood, Writing And Comedy Fey's memoir Bossypants contains her thoughts on juggling motherhood, acting, writing and executive producing 30 Rock. Fey joins Fresh Air's Terry Gross for a wide-ranging conversation about her years in comedy and her 2008 portrayal of Sarah Palin on Saturday Night Live. This interview was originally broadcast on April 13, 2011. 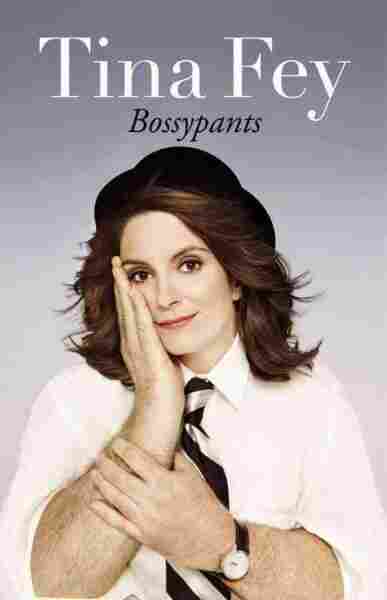 Bossypants is now available in paperback.